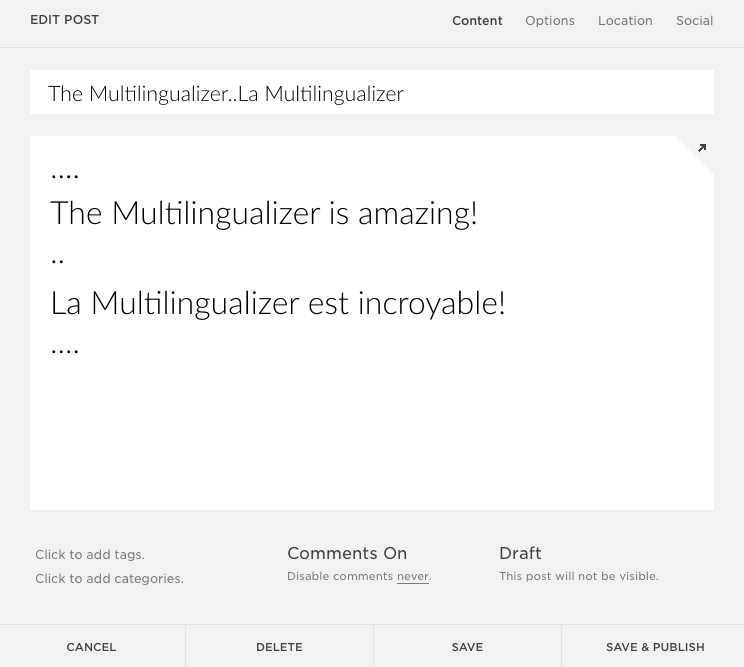 The Multilingualizer is the easiest to use system to add multilingual capabilities to your site. Below, you can learn everything you need to build out your multilingual site on any platform and bring new traffic and markets to your website. 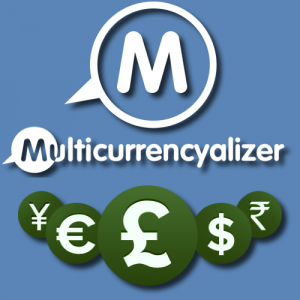 If you don’t have it yet, you can buy the Multilingualizer here. 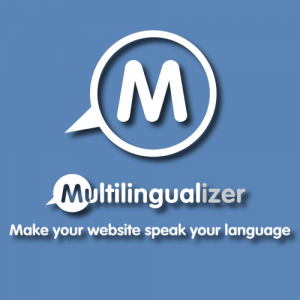 The Multilingualizer works in two key ways – firstly, you can add text and images for all your languages to a single page and the Multilingualizer will hide the text and images not in your website visitor’s language. The single-page approach has lower maintenance costs – you only need to edit one page, you don’t need to maintain separate stock levels in your shop, and social likes will count across all your languages. 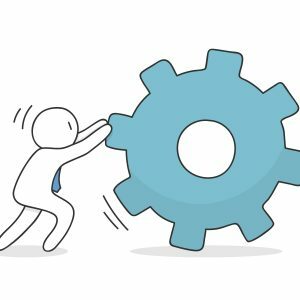 So – the first thing to understand is that YOU enter the translations – this is not machine translation – you are in control with the Multilingualizer. You enter these translations through your own website. We use a system of dots to identify the start of a multilingual block. As you can see in the image below, start and finish a multilingual block with 4 dots and separate your languages with 2 dots. Secondly, you can set up language-specific menus where you have one menu per language and the Multlingualizer handles redirecting users to the correct webpage for their language. The language-specific menus/one-page-per-language approach gives you the benefit of guaranteed snippets of text in the correct language – for example, when you link to a page on Facebook it will pull an image and a snippet from the page – with one page per language, this will be the correct language. It also guarantees that your SEO snippets will be in the searcher’s language, although with the single-page approach you can attain good snippets by using longer blocks of text for each language at the top of your pages. You can mix and match the above approaches. Most of our customers prefer to use the single-page approach because of its simplicity and lower maintenance cost. If you cannot find the answer to your question through the links above, you can browse or search our Multilingualizer Q & A. You can also ask your own question. You can also ask questions through our Facebook Group and we have a YouTube Multilingualizer channel where you can see the Multilingualizer in action and learn more about it.